Anyone who’s ever seen the iconic film “Lost in Translation” knows that Tokyo is a whirlwind of lights and color and sound and energy. But until you experience the city firsthand, it’s impossible to comprehend the staggering magnitude of this metropolis. With more than 37 million people, Tokyo is the world’s largest urban area, and to newcomers, it can seem impenetrable. Crowded streets. Subway cars packed to capacity. Menus and signs that are impossible to read. But the reality is that Tokyo is not only one of the world’s most exciting cities; it’s also one of the most welcoming places on earth — if you know what to do and where to go. Here’s a cheat sheet full of valuable tips, plus a well-curated address book that will help a first-time visitor plan a memorable bucket-list trip. With Alaska’s Global Partner airlines, there are lots of ways you can get to Tokyo while earning and spending your miles. Of note, Japan Airlines (JAL) flies nonstop from San Francisco, Los Angeles, San Diego and New York (JFK) to Tokyo, and from Los Angeles to Osaka. 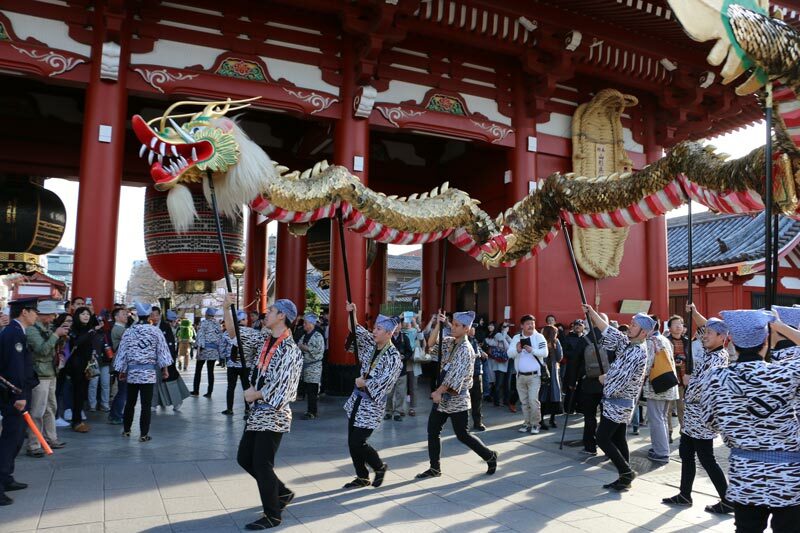 Next week on March 31, JAL is adding a direct flight from Seattle to Tokyo-Narita. And with a double miles promotion, Alaska Mileage Plan members can really rack up the points toward future free trips. Spring flowers in Tokyo. Photo by Laura Begley Bloom. Tokyo is beautiful any time of the year, thanks to four distinct seasons that influence food, culture, and more. Spring is associated with sakura — when the cherry blossoms turn the city a pretty shade of pink. In fall, the changing trees cast a golden glow that attracts travelers in search of momoiji-gari (maple leaf viewing). Summers are spectacular. And winter also has its appeal: Behold the ancient temples dusted in white powder. 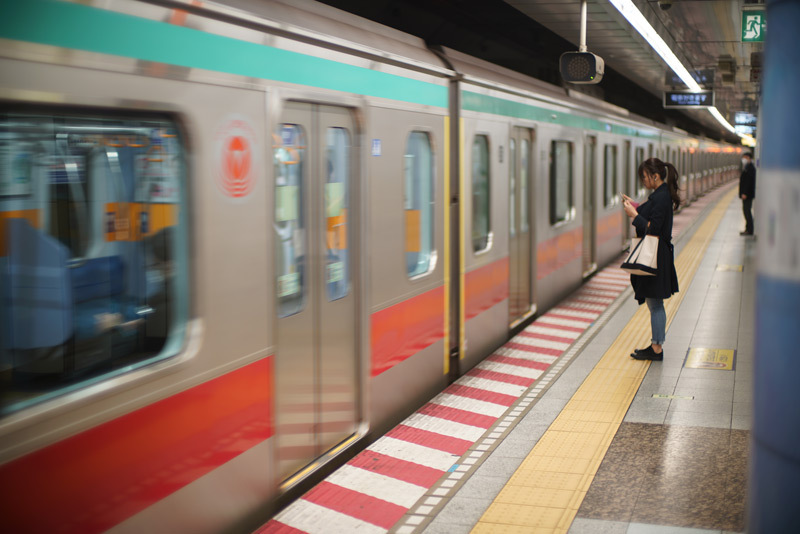 Tokyo subway. Photo by Jonathan Bloom. Fun fact: More and more people in Tokyo speak English, and even those who only speak Japanese love to come to the aid of lost foreigners. Not sure how to decipher the subway system? Just ask a local. Tokyo also has Uber, so it’s simple to enter your address into the app and buzz around town. If you prefer to take a taxi, have your hotel print out directions in Japanese. There’s also a lot to see beyond Tokyo. Don’t miss a trip on the bullet train to Kyoto, the land of temples and gardens and geishas (around two-and-a-half hours away). Another great side trip from Tokyo: Nikko, renowned for its elaborate UNESCO World Heritage sites, hot springs and waterfalls (a little less than two hours away via Tobu Railways). You might be surprised to discover that tipping is considered rude in Japan. 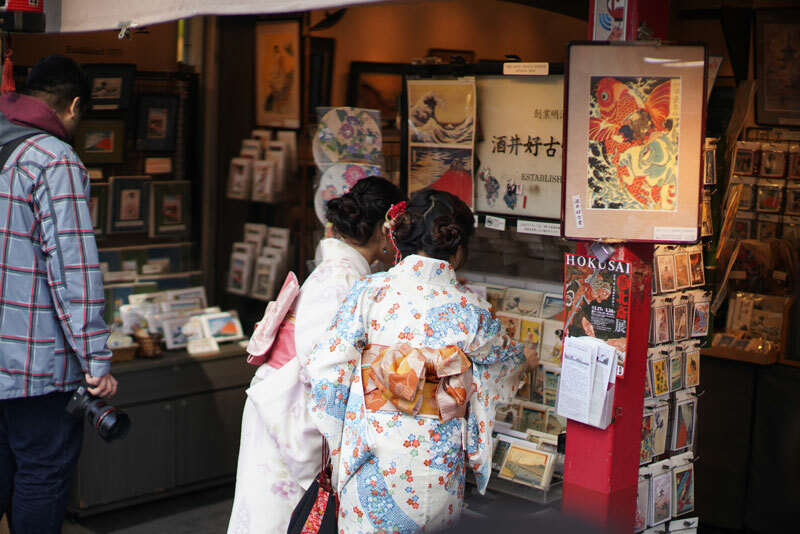 Any visitor to Tokyo should stock up on small gifts to give to guides, the hotel concierge, or anyone who has helped make your trip more enjoyable. Restaurants and hotels usually include the service charge in the bill. 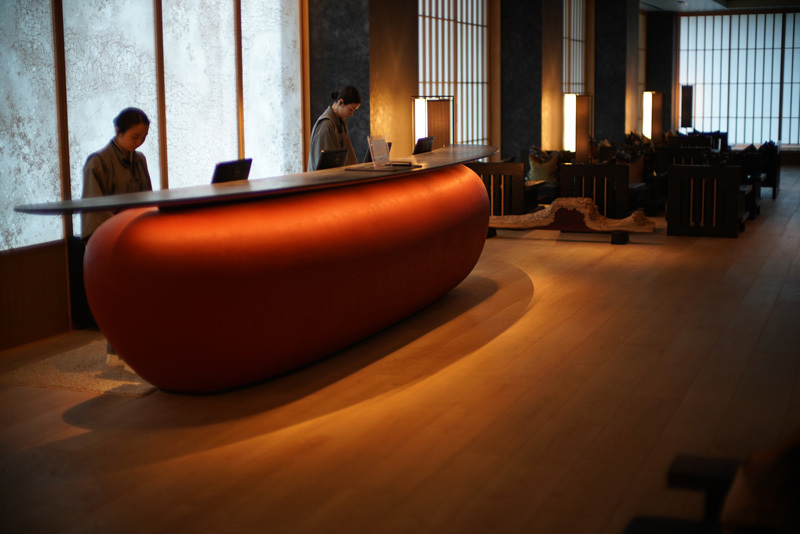 Hoshinoya hotel lobby. Photo by Jonathan Bloom. Finding a hotel in Tokyo can be an overwhelming endeavor, with properties to match every budget and personality. If money is no object, one of the most legendary places to stay is the Park Hyatt Tokyo, which played a starring role in “Lost in Translation” and has killer skyline views. View of Skytree. Photo by Jonathan Bloom. For amazing views that cost a whole lot less, there’s the Tobu Hotel Levant, which overlooks Skytree, the world’s tallest tower. 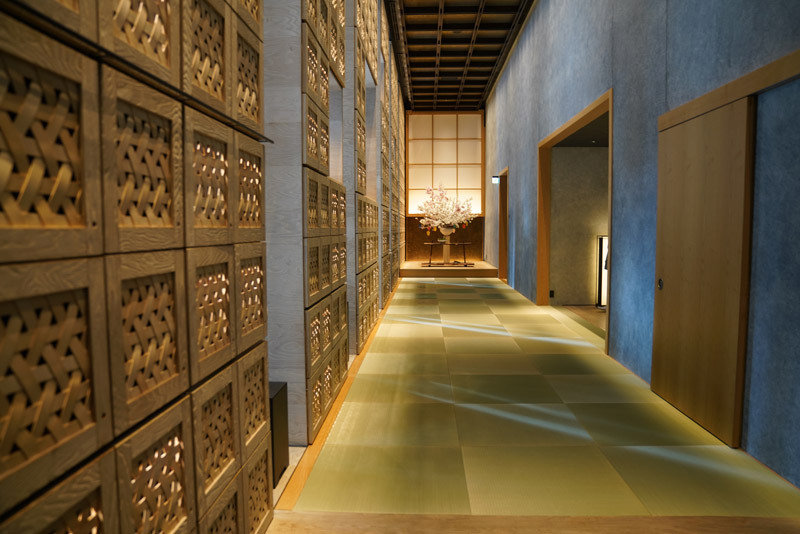 Steeped in tradition, the Hoshinoya Tokyo is an urban version of a ryokan, an inn where you can eat a multi-course meal in your room and soak in deep baths. Architecture buffs will love the Imperial Hotel, with its Frank Lloyd Wright history. Hoshinoya hotel. Photo by Jonathan Bloom. Want to stay in the center of it all? Consider the Shiba Park Hotel in Shiodome, set amid glittering skyscrapers, temples, and gardens. If you’re feeling adventurous, check out one of Tokyo’s capsule hotels, like the new Hotel Zen Tokyo, where the minimalist “rooms” are actually little pods stacked on top of each other. And in April, Japan’s first Muji Hotel will open in the Ginza district with a pared-down design and pared-down prices. Hoshinoya hotel cuisine. Photo by Jonathan Bloom. Ask any chef to name their favorite food city, and Tokyo will likely be at the top of the list. The good news: It’s hard to have a bad meal in Tokyo. The bad news: It’s hard to know where to begin. That’s where the experts come in. 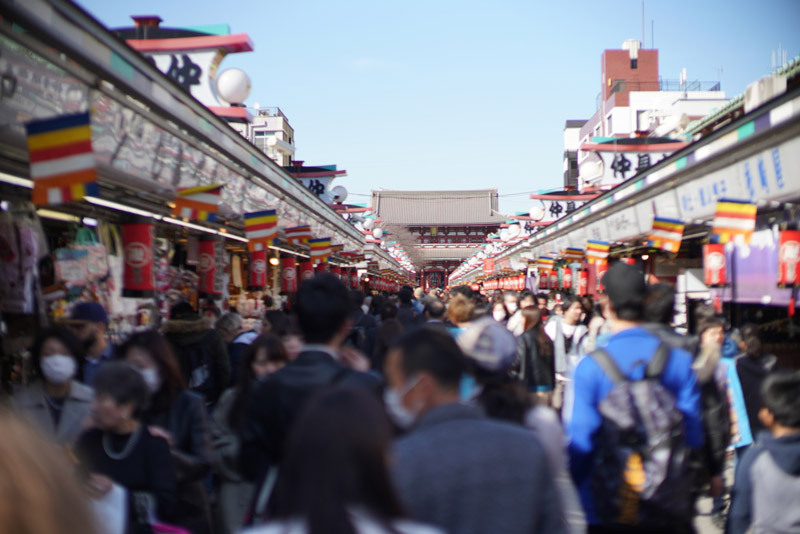 Arigato Japan Food Tours leads a number of culinary expeditions throughout Tokyo that help you access the culture while serving up a great meal. If you love sushi, there’s nothing like Arigato’s Tsukiji Outer Market & Sushi Breakfast, which visits artisanal stands and includes fish so fresh it’s practically swimming. Or head out with ramen expert Brian MacDuckston, who takes guests on food-hopping tours where you’ll slurp the best noodles and see what it’s like to live like a local. Maekawa. Photo by Laura Begley Bloom. 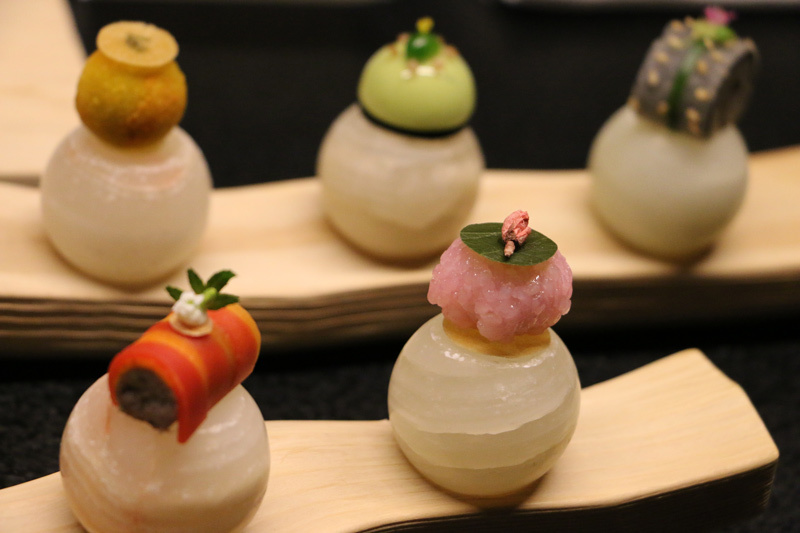 If you prefer to explore on your own, the most coveted reservation in town is Sukiyabashi Jiro, which was featured in the cult documentary “Jiro Dreams of Sushi,” but you’ll need to reserve at least three months out to experience this Michelin-starred dining room. From there, the sky’s the limit, depending on what you’re craving. Kanda Matsuya serves heavenly soba noodles in a 130-year-old wooden house. Tiny Toriki is the place for creative skewers. 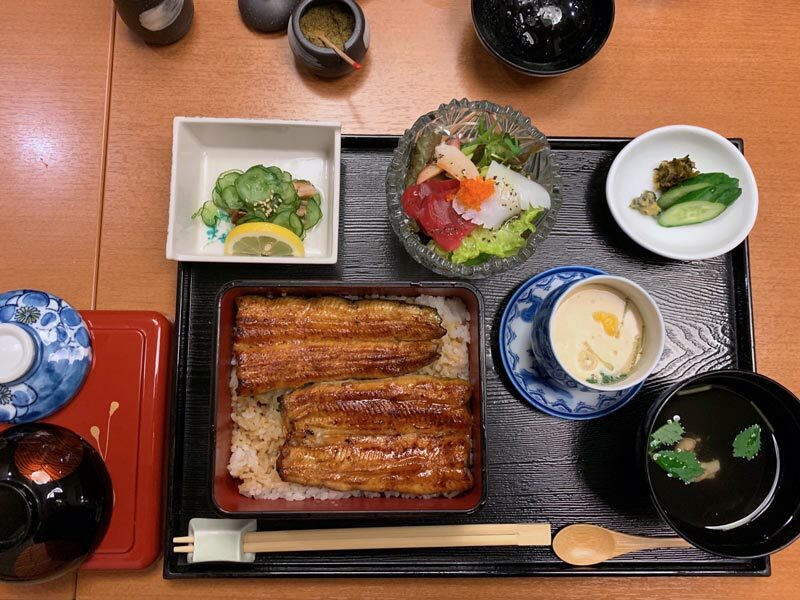 If you want to try unagi (freshwater eel), Maekawa has several locations around Tokyo. And you can’t come to Japan without sampling the melt-in-your-mouth wagyu beef at Ningyocho Imahan. Asakusa. Photo by Jonathan Bloom. Sprawling Tokyo is a city of neighborhoods. I recommend plotting out your sightseeing area by area, so that you’re not ping-ponging all over the place. 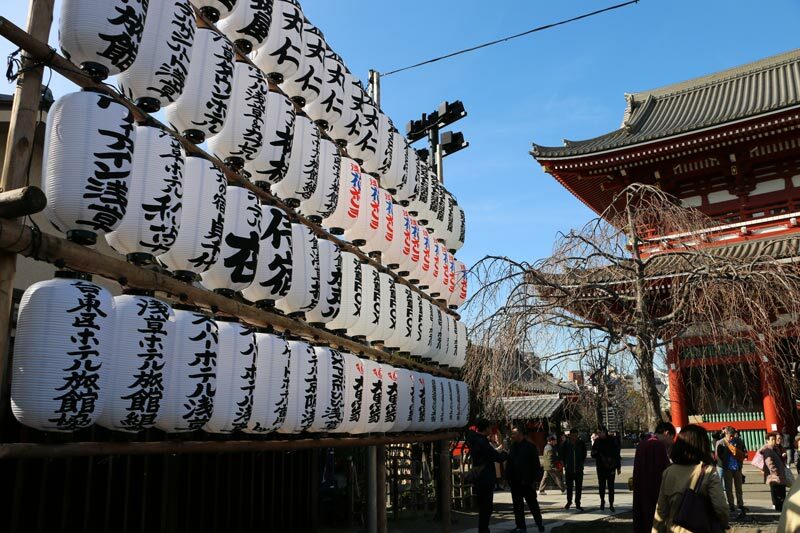 A first stop on any Tokyo itinerary is Asakusa, home to Senso-ji Temple — the oldest temple in Tokyo — and historic side streets with shops selling artisanal crafts, wooden toys, kitchenware, and more. A short stroll away is Skytree, jutting over 2,000 feet into the sky. Be sure to carve out time to explore: Besides an observatory with views to Mount Fuji, there are more than 300 shops and restaurants in the Solamachi center, plus an aquarium and a planetarium. Shopping in Asakusa. Photo by Jonathan Bloom. Old meets new in the Ginza, which is renowned for its department store food halls and its kabuki theater. 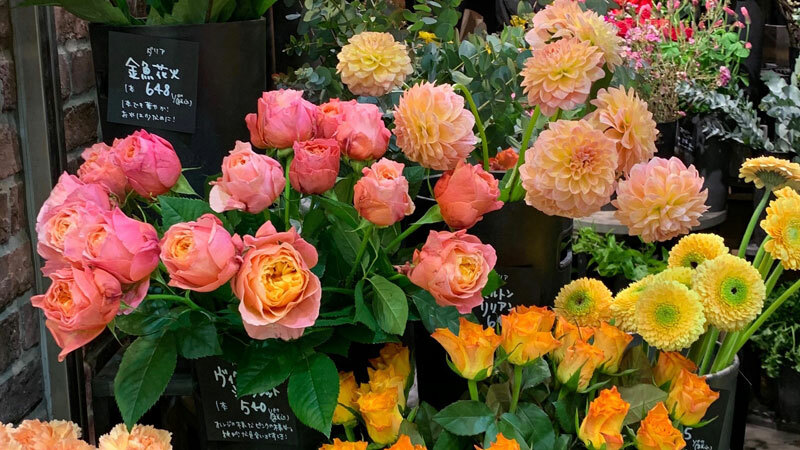 Shibuya is another must-see, thanks to its famous crossing outside the bustling train station, as well as Omotesando, a stylish shopping street. Singer Gwen Stefani helped put Harajuku on the map, and it’s still a hot destination to spy Tokyo’s outrageous youth culture with girls dressed up in crazy, colorful outfits. Lanterns at Sensō-ji temple. Photo by Laura Begley Bloom. At once ancient and modern, Tokyo’s rich cultural scene cuts across genres and disciplines. Top of the list is the futurist Mori Digital Art Museum: Team Lab Borderless. Located in the reclaimed waterfront area of Odaiba, it’s an immersive concept that surrounds visitors with video and sound and has to be seen to be believed. Nearby and worth checking out is the giant unicorn Gundam statue. For thousands of years, the Japanese have been soaking in the country’s natural hot springs, or onsens; you can try out the ritual at Ooedo-Onsen Monogatari, which is like a theme park devoted to onsens. Golden Dragon Dance. Photo by Jonathan Bloom. On the other side of Tokyo is Ryogoku, an area famous for its sumo wrestling stadium and stables. It’s home to the Edo-Tokyo Museum, which tells the history of this age-old city. And of course, you can’t come to Tokyo without experiencing a sumo wrestling match, a sport that is as complex and historic as the city itself.